The majority of the soil in the greater Perth area is sandy. That means that the soil can be loose on the surface, yet have a harder formation deeper down. This type of soil means that retaining moisture can be difficult, but not impossible. With the right underground watering system, the right fertiliser, and the amount of soil maintenance, your lawn and garden can have the right growing environment. 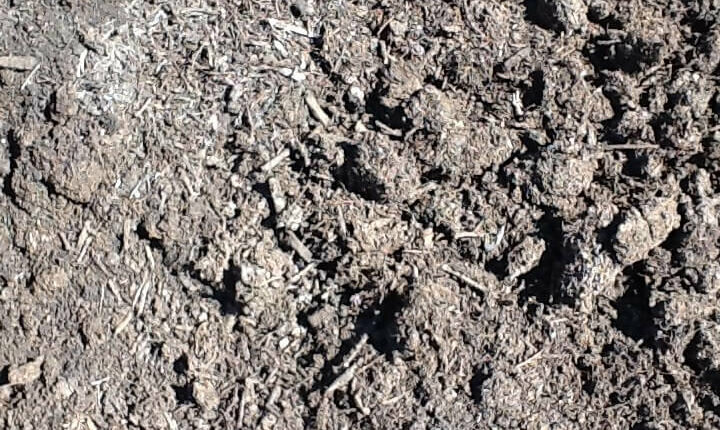 Bibra Lake Soils carries a selection of soilnutrients which will make the ground healthy, workable, and water usage friendly. 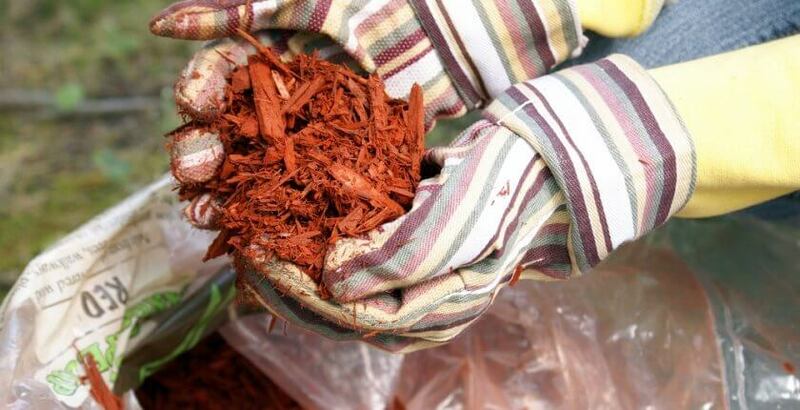 The Agricultural Department of Western Australia has developed guidelines which will help you self-identify the soil on your property and what soilenhancements will help to improve the growing environment. If you want some hands-on help to determine your soil composition, bring a sample to Bibra Lake Soils for an analysis.